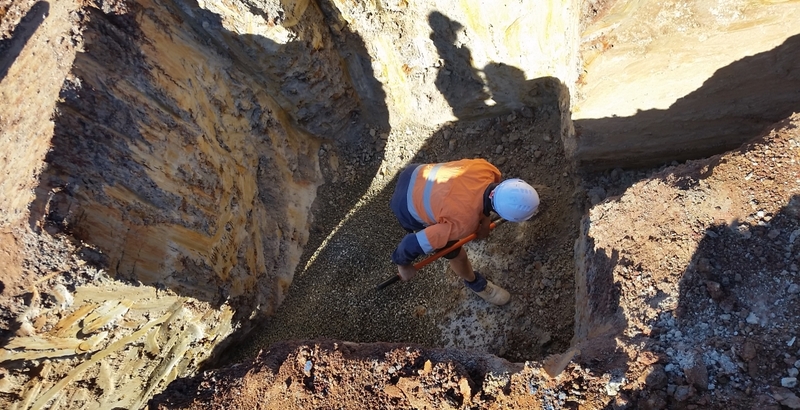 Jonishan were contracted by JK Williams and Redbank for the installation of Sewer & Water Reticulations and Water Lead-Ins at Yeomans Entry, North Richmond. 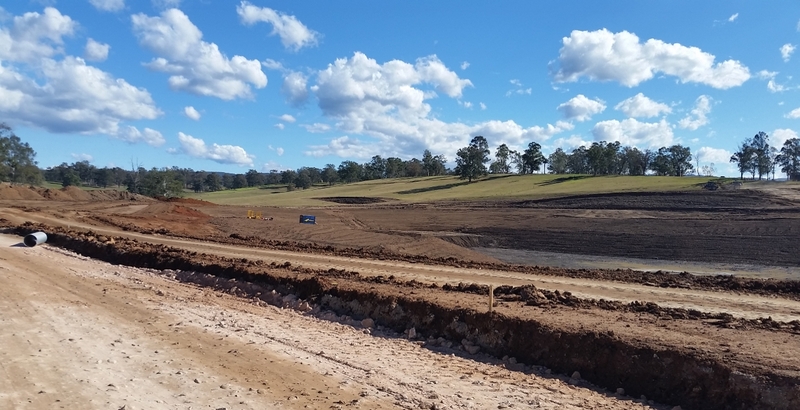 The project required working to Hawkesbury Council specifications for restoration of footpaths, cycle ways, pram ramps & roadways. 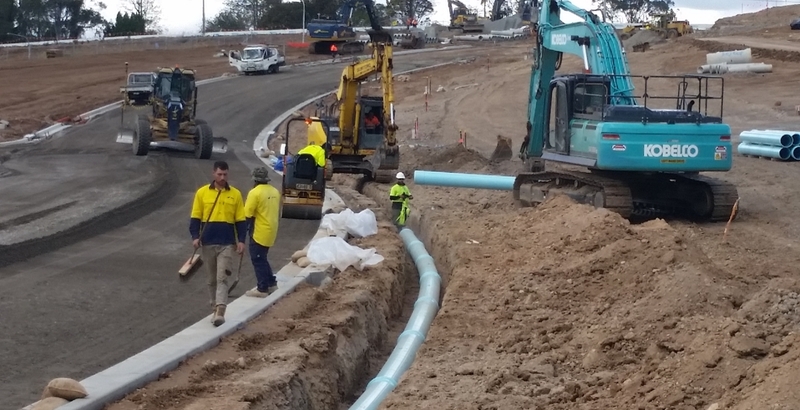 The Water Reticulation and Lead-In works included and overall length of 1895m of pipe installation using DN11/150/200/300 OPVC, DN250 OD, PE100 and 219OD SCL. Entrance, driveway and footing crossing required saw cutting, stabilised backfill, hot temp mix, drilling and traffic control. All turf, kurb and council road restorations were completed by Jonishan. 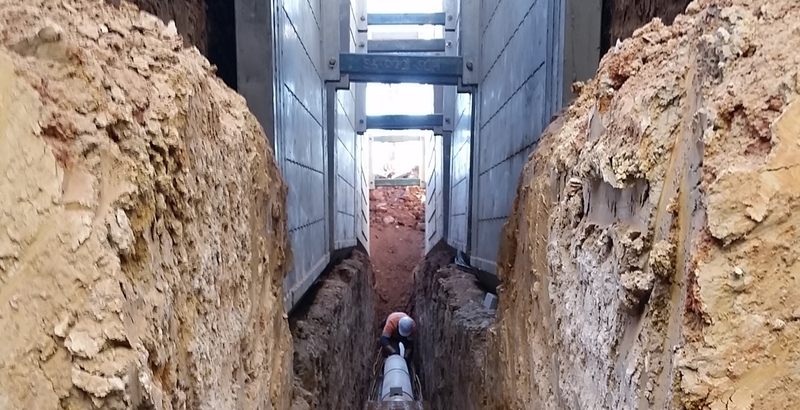 Sewer Reticulation involved pipe installation for an overall length of 1382m with depths of up to 7m, including excavation in rock. Pipe types was DN150/225/300 UPVC with some concrete encasing. The project required supply & install of bulkheads, PCS’s, maintenance shafts & terminal MS as well as the construction of drop junctions and maintenance holes.